Many different approaches can be used successfully when teaching a second language. The most effective instructors combine different techniques to achieve the best results. Modern language teachers recommend teaching all aspects of a language at roughly the same time. Props, music, and other tricks of presentation can effectively engage more of the brain in language learning. Achieving immersion, or at least an immersive environment, is also very useful. When teaching a second language, an instructor must teach the basic skills of reading, writing, speaking, and listening. Current theory suggests that it is best to actively engage students in all of these skills at most times, rather than focusing on one and then another. Even students just beginning to learn a language can benefit from early practice speaking and writing. These students may have vocabularies of only thirty or forty words but will still benefit from being asked to actively use those vocabularies in spoken or written work. An additional advantage of this approach to teaching a second language stems from the variety of learning styles that are typically present in a student population. Some people simply learn better from reading, some from speaking or listening. An approach that focuses on all four basic skills at the same time makes it more likely that all students will be actively engaged in the classroom. Recent theories on language learning also stress the importance of engaging as many different areas of the brain as possible when learning a second language. Music, for example, can be used to form new connections and to reinforce language memory. Visual cues and objects are invaluable learning aids as well, and teaching a second language often proceeds more quickly when students can see or handle the objects that they are discussing. The fastest language learning typically occurs in an immersive environment. It is often impractical to fully immerse students in a foreign language and culture when teaching a second language, but maintaining a highly immersive atmosphere remains a very useful tool. 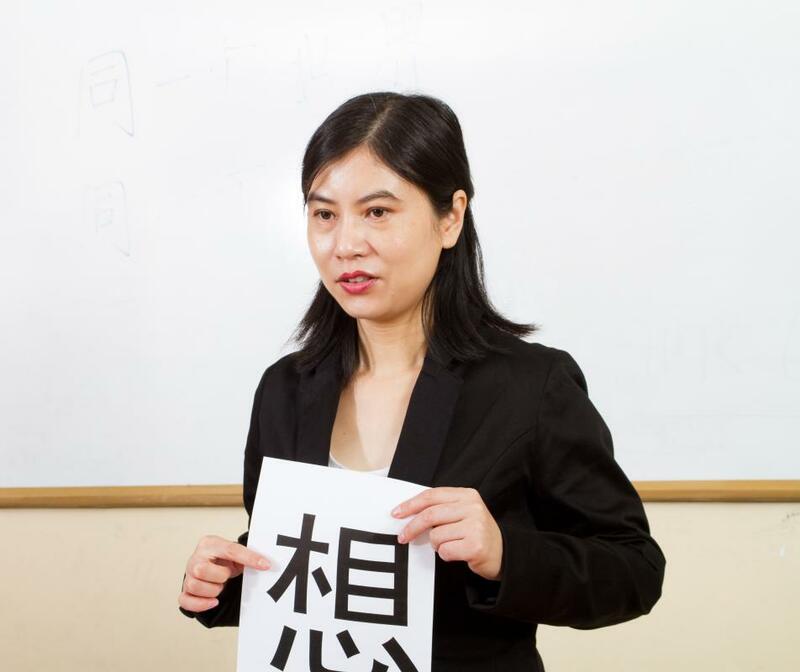 Many language instructors will conduct class primarily in the foreign language, using the students' native tongue only to address questions that might be impossible to effectively answer otherwise. Students can be encouraged to immerse themselves, as well, by watching films or listening to music in the foreign language. Even posting notes on common household items with their names in a foreign language can aid in teaching a second language. How Do I Become a Mandarin Tutor? What Is a Modern Language? What Is the Distributional Hypothesis?